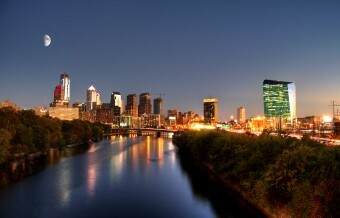 At 6Sigma.com we are delighted to offer the ability to Philly folks the unique opportunity to take up training for Green Belt and Black Belt together for the first two weeks. This benefits trainees in a big way since they get to be a part of training for two belts at the same time. Organizations benefit too from the far greater flexibility that they have on hand now. These same organizations also stand to gain from easy deployment of six sigma principles, all thanks to many onsite Six Sigma Champion leadership courses that we run in Philadelphia.